Philippines – On May 18, 2017 the law for Anti-Distracted Driving Act (Republic Act 10913 describes ‘distracted driving’) is now in effect for all motorists who will use any mobile communication devices, computing and electronic entertainment gadgets or devices while driving. The purpose of this law for all private and public motorist is to have a safety driving and to avoid accidents as much as possible. 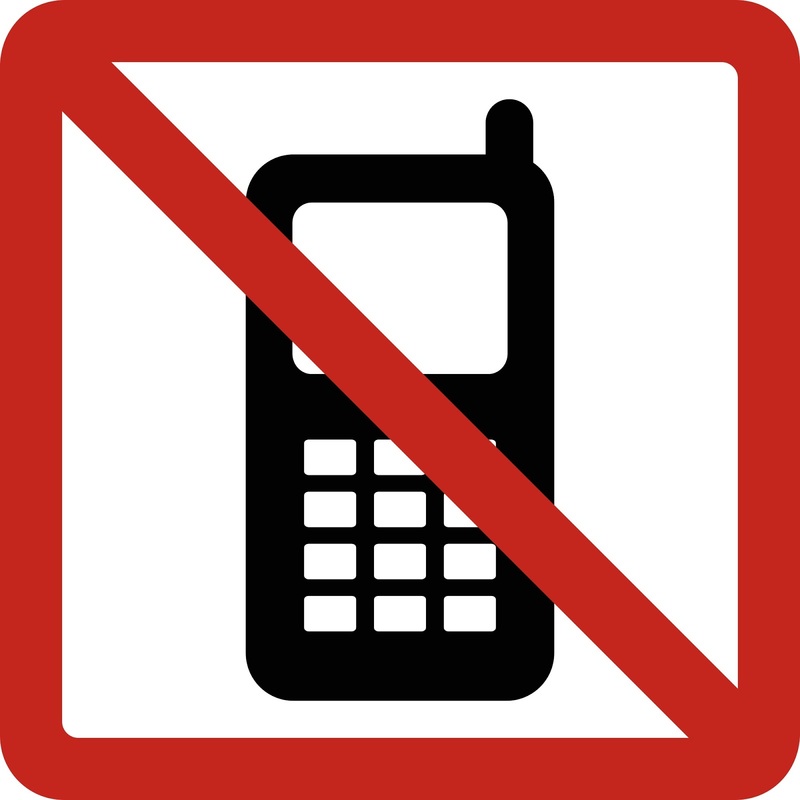 According to the law all motorist are prohibited from using their mobile phones or any gadget while driving such as making or receiving calls, texting, playing games, watching movies, internet surfing, mobile navigations, using any gadgets while there is a stop light or temporary stop like traffic and other prohibited acts that could distract the motorist. Aside from the public and private vehicles, the law also covered wheeled agricultural machineries, construction equipment, bicycles, pedicabs, trolleys, motorcycles, wagons, carriages and any similar vehicles that used in public and major roads. While the law, exempt motorist from using their gadgets or mobile phone if there is an emergency calls such as reporting a crime from the law and enforcement, natural disaster, accidents and other emergency calls that need re-enforcement. Any violators of the Anti-Distracted law will be penalized accordingly. For the first offense P5,000, second offense P10,000, third offense P15,000 and three months suspension of driver's license and for the fourth and final offense P20,000 and revocation of driver's license. All motorist should follow the now in effect Anti-Distracted Driving Act Law to prevent any problems while driving or hassle from being caught violating by the law enforcer. No Comment to " Anti-Distracted Driving Act Law “Rules and Violations” "